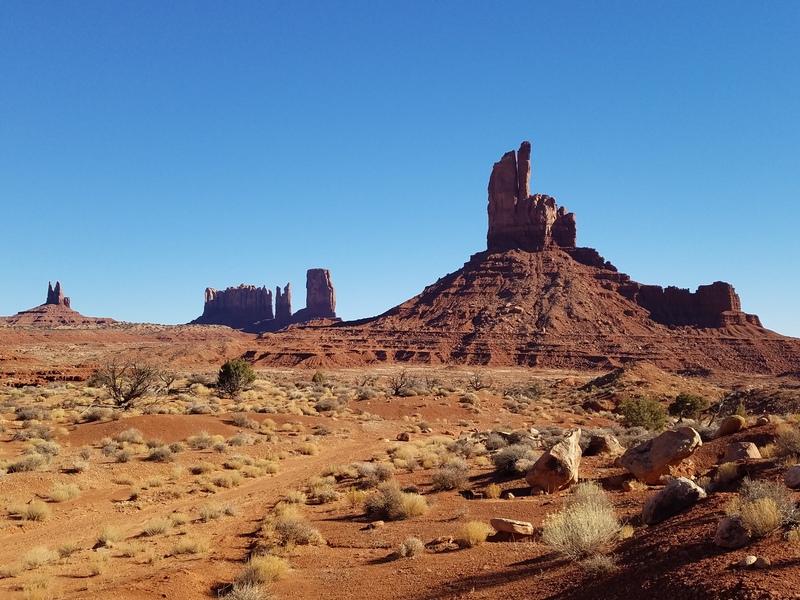 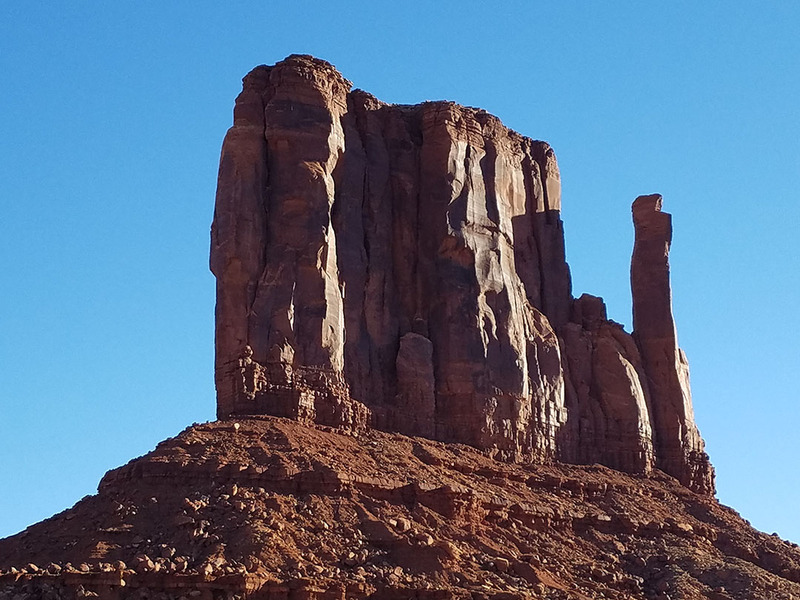 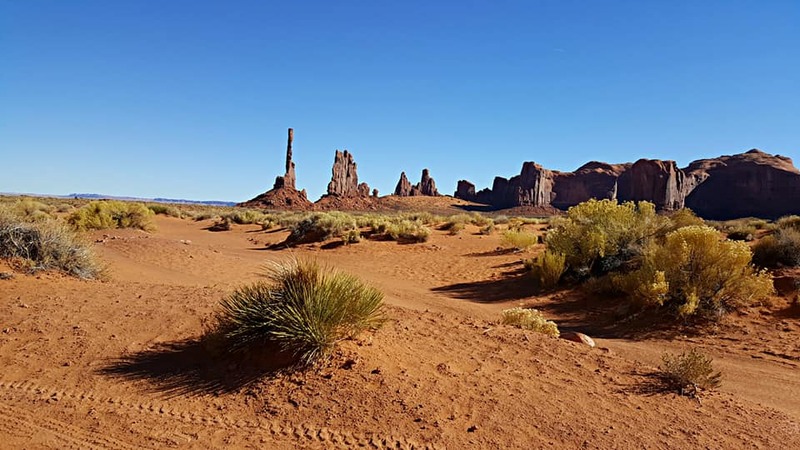 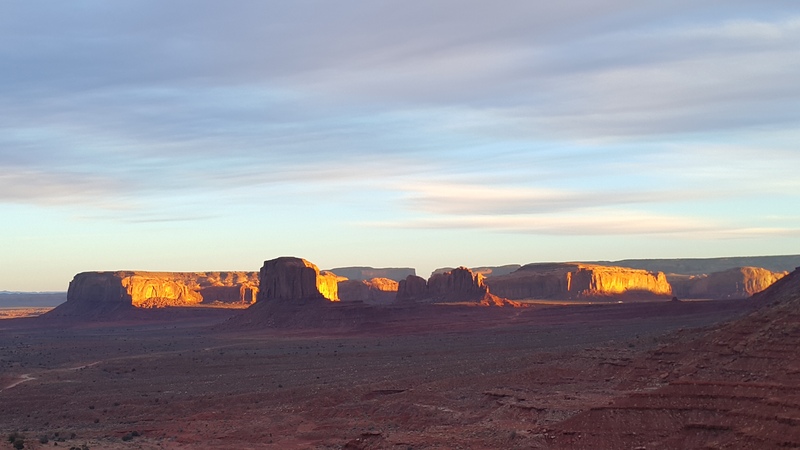 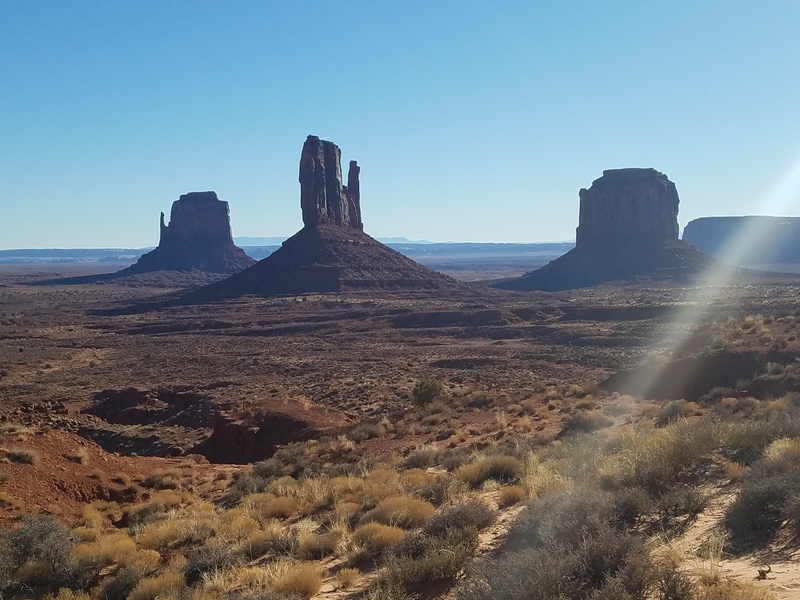 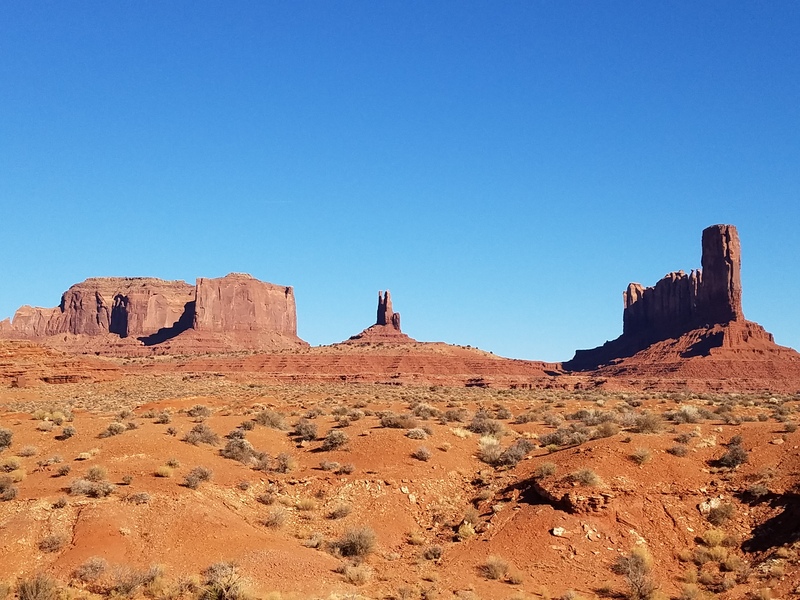 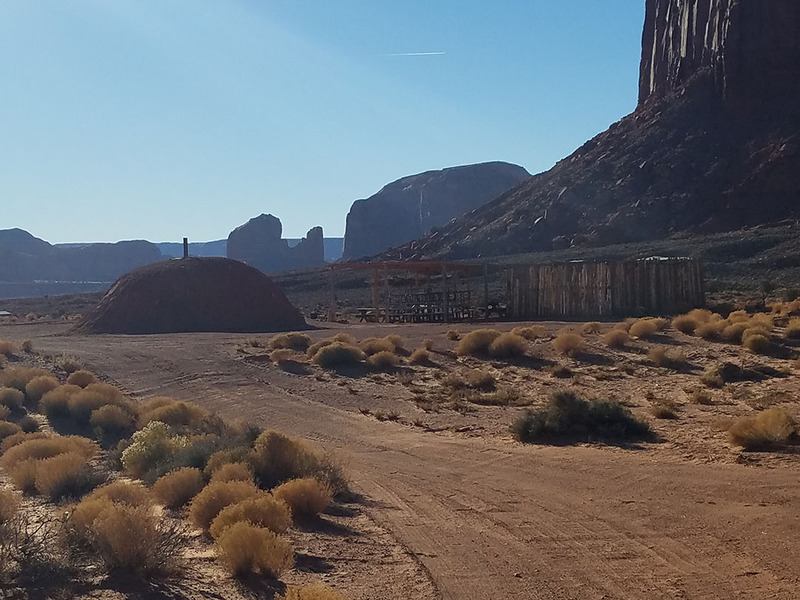 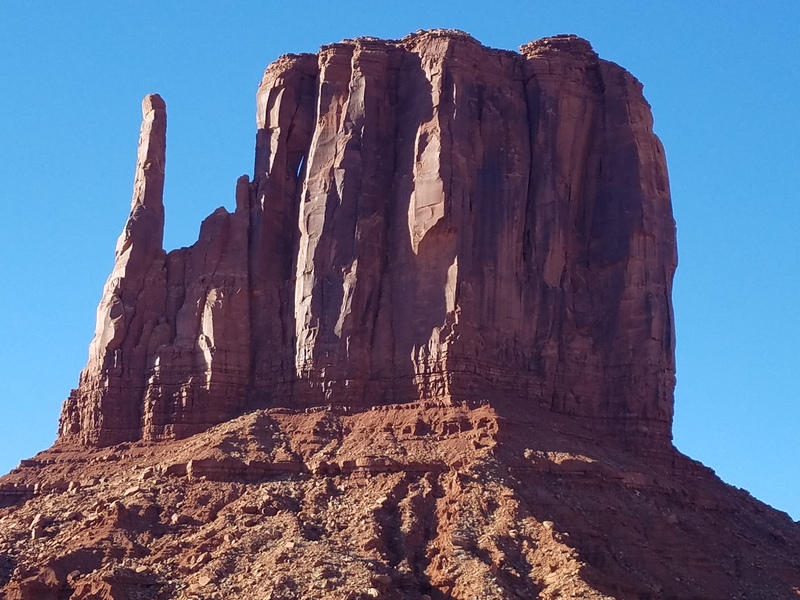 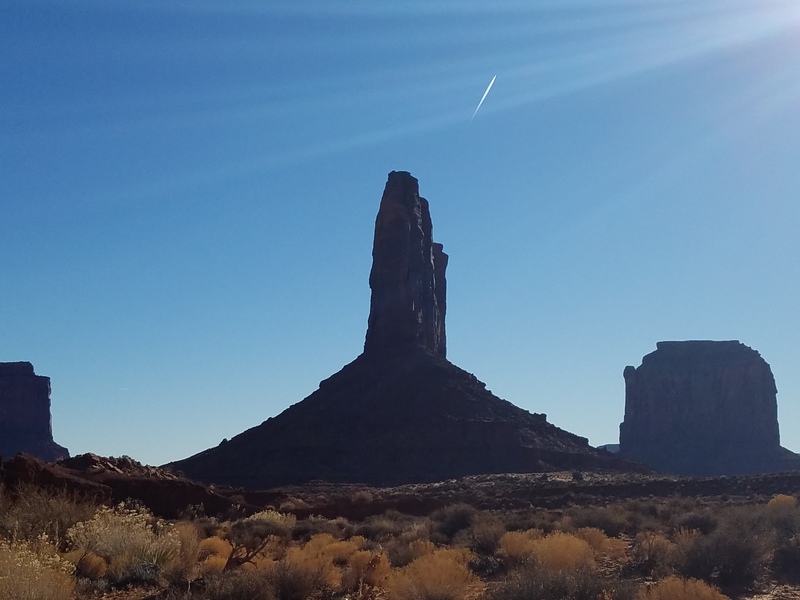 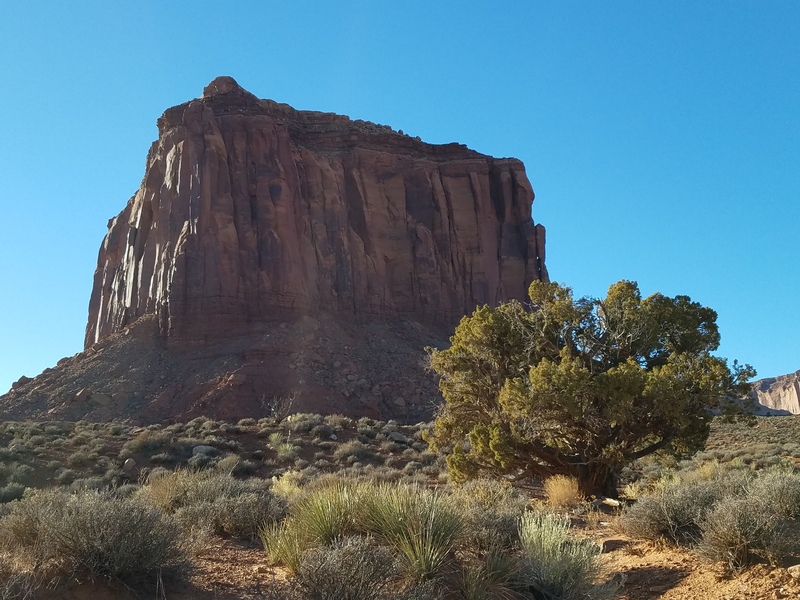 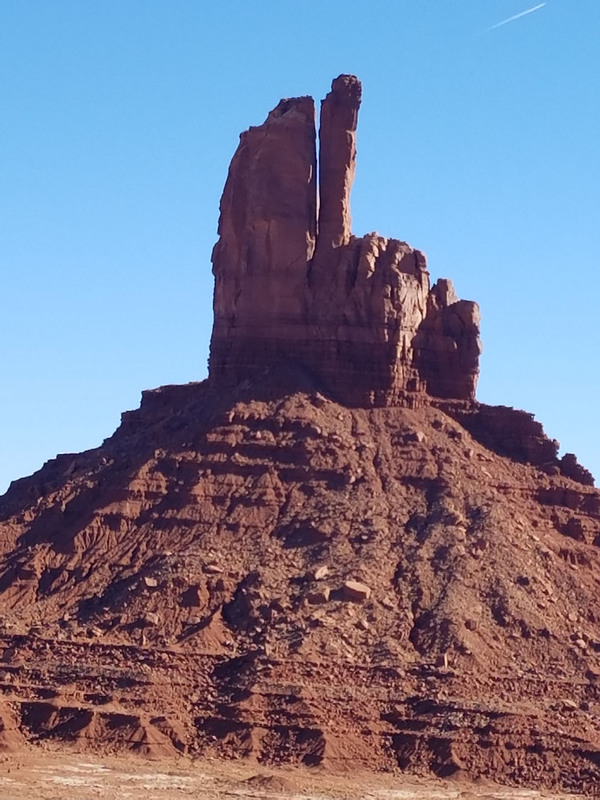 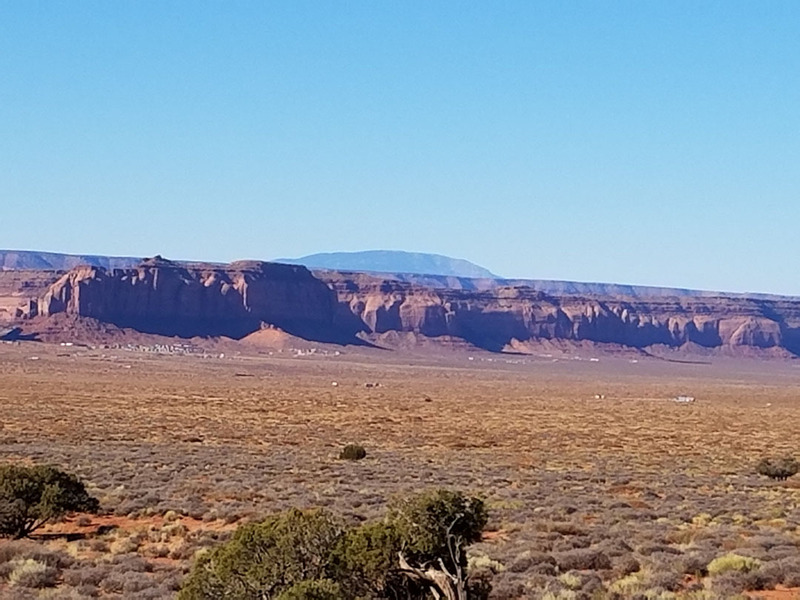 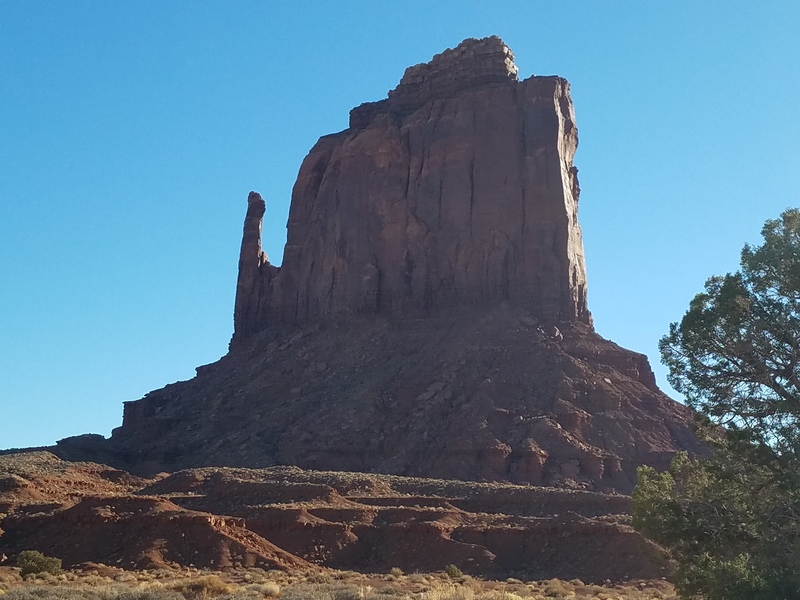 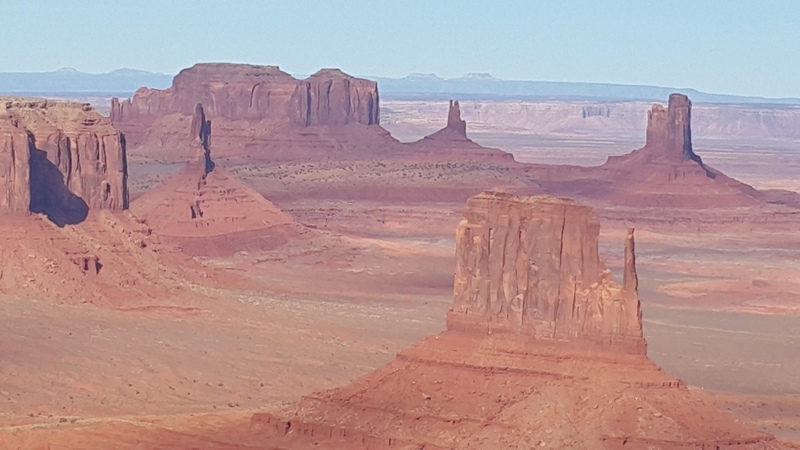 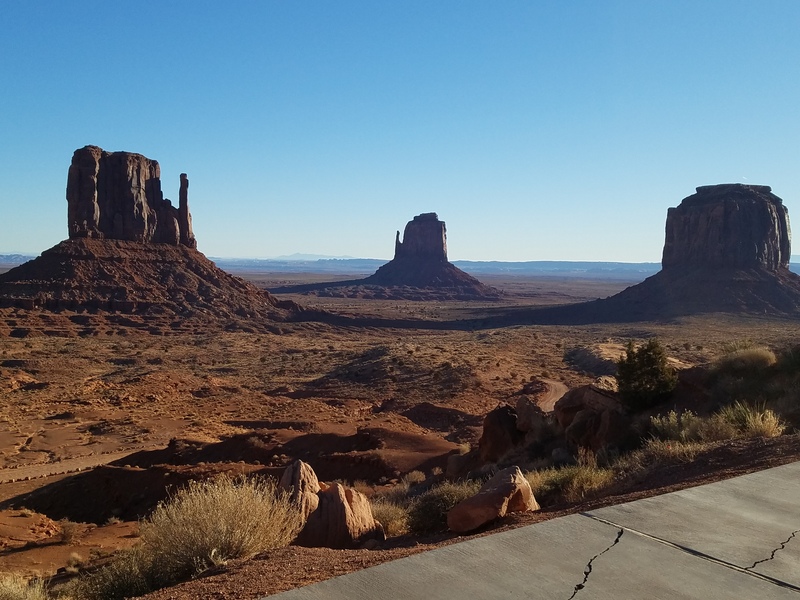 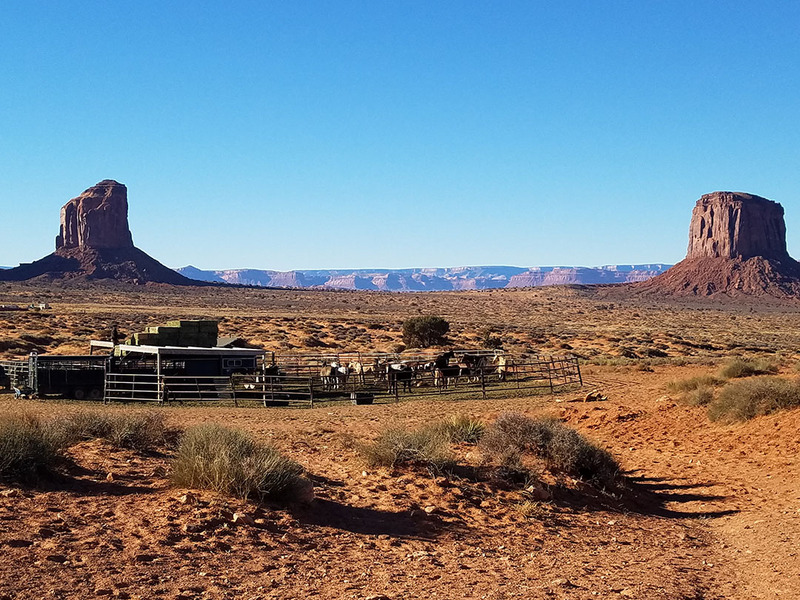 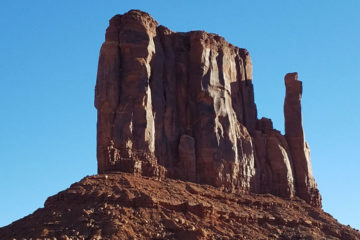 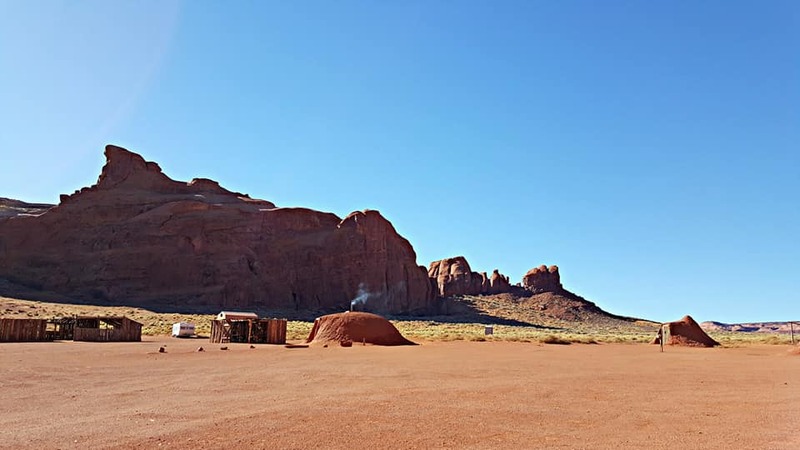 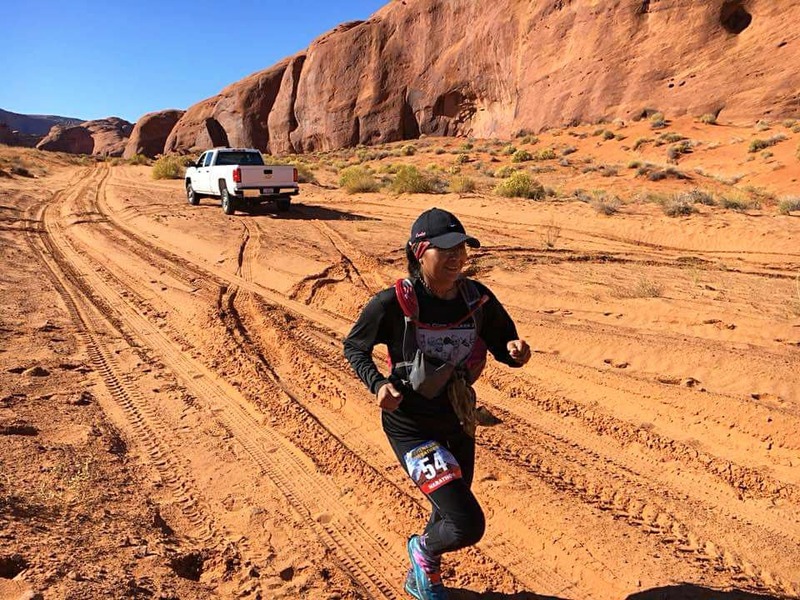 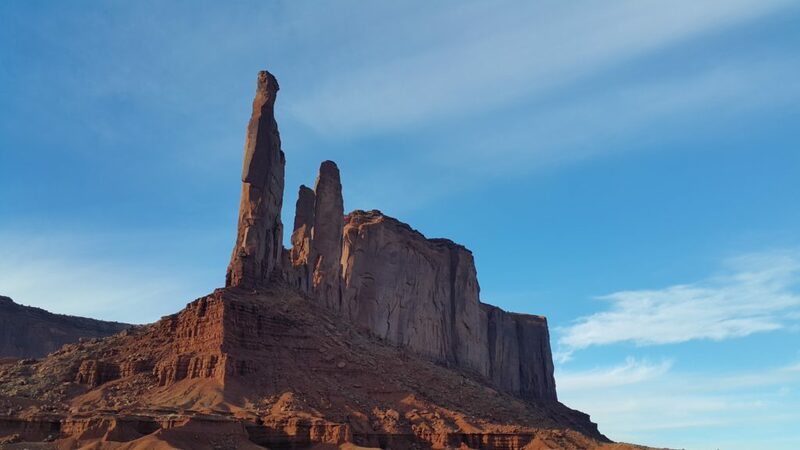 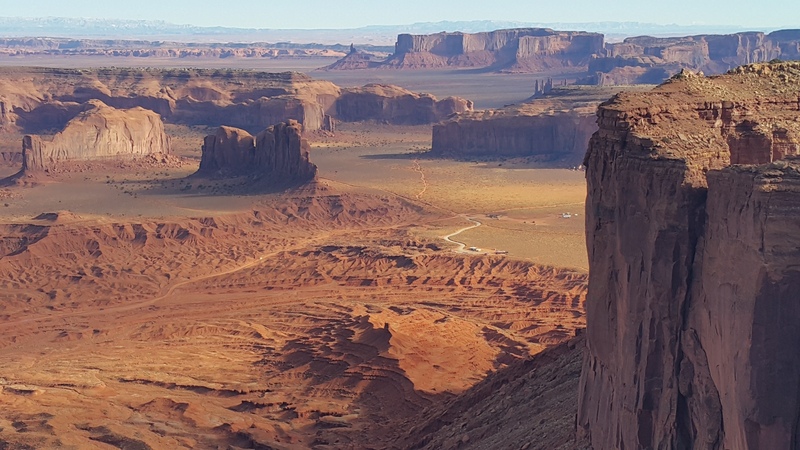 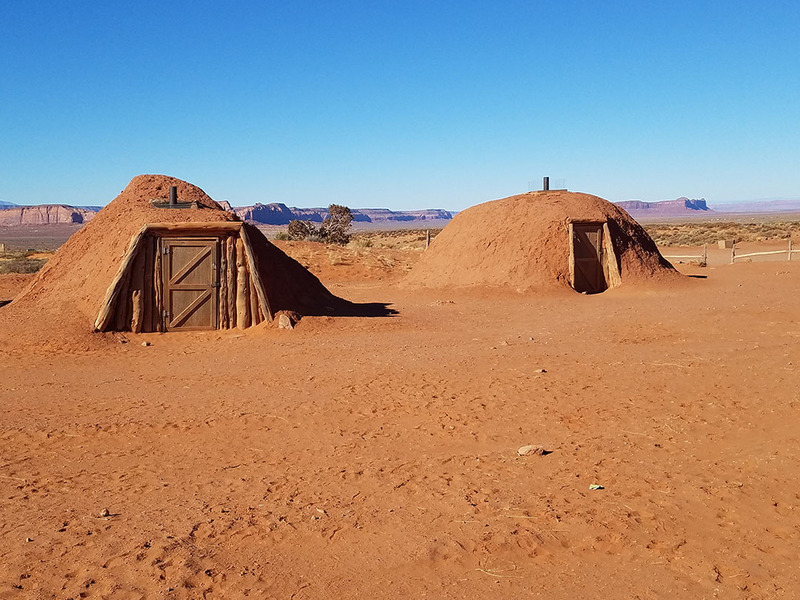 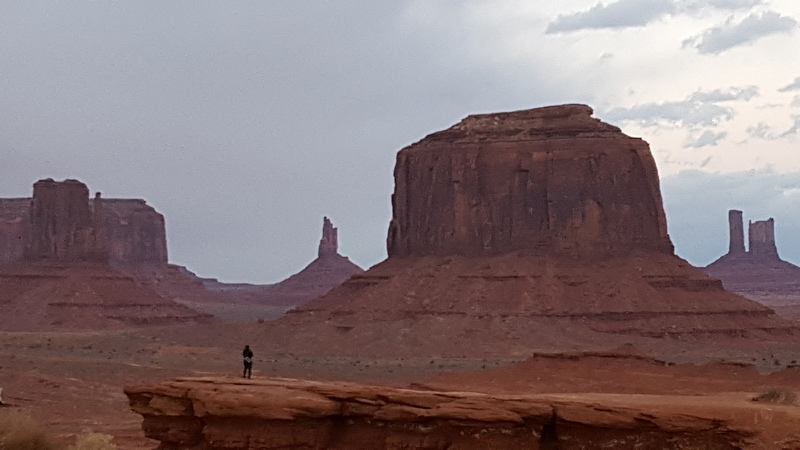 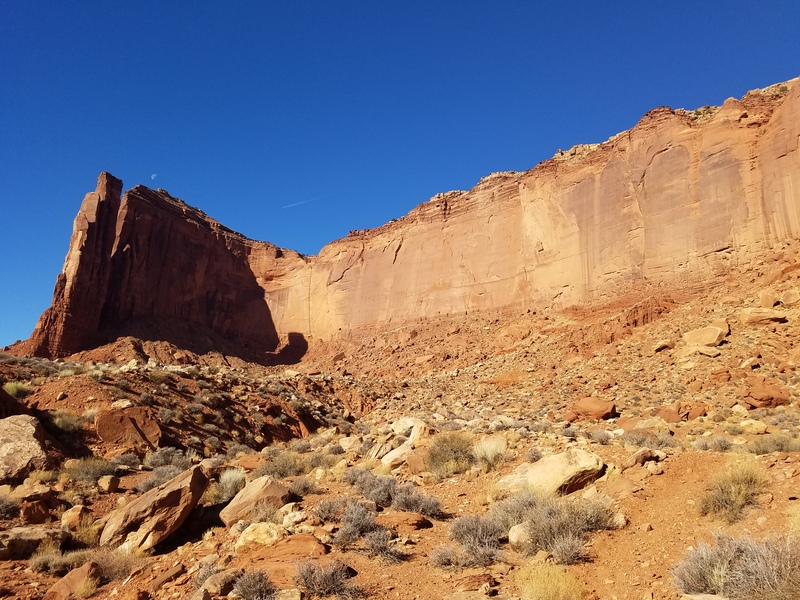 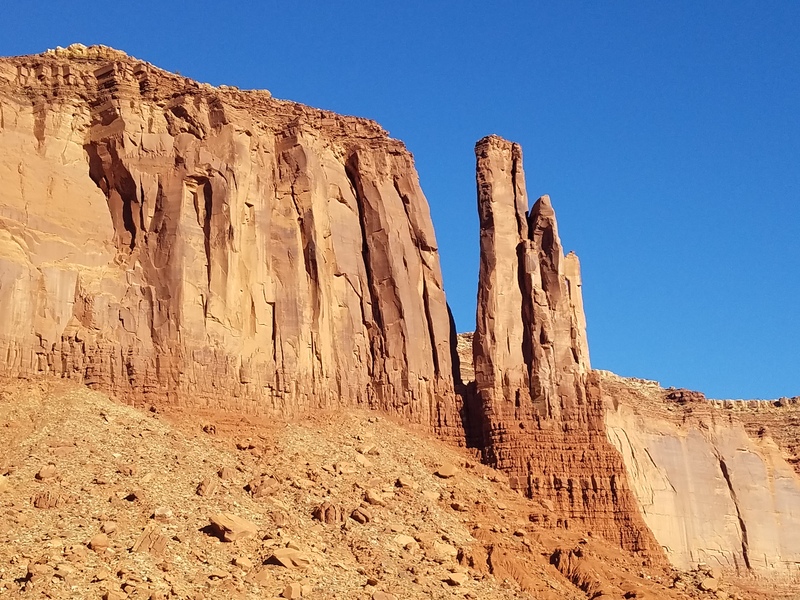 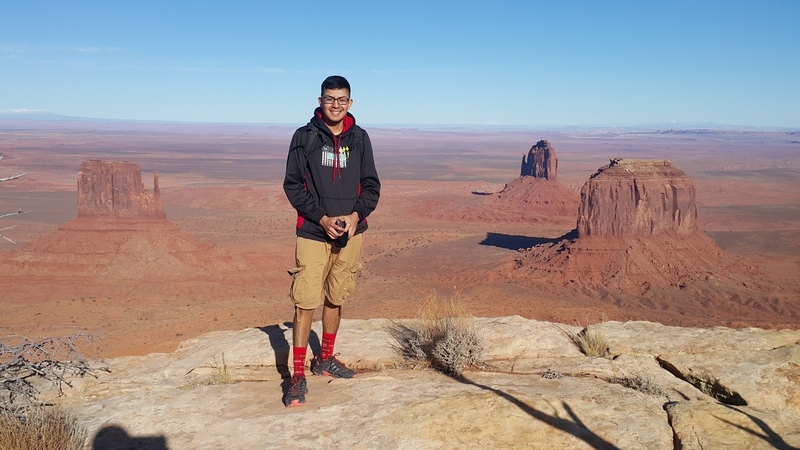 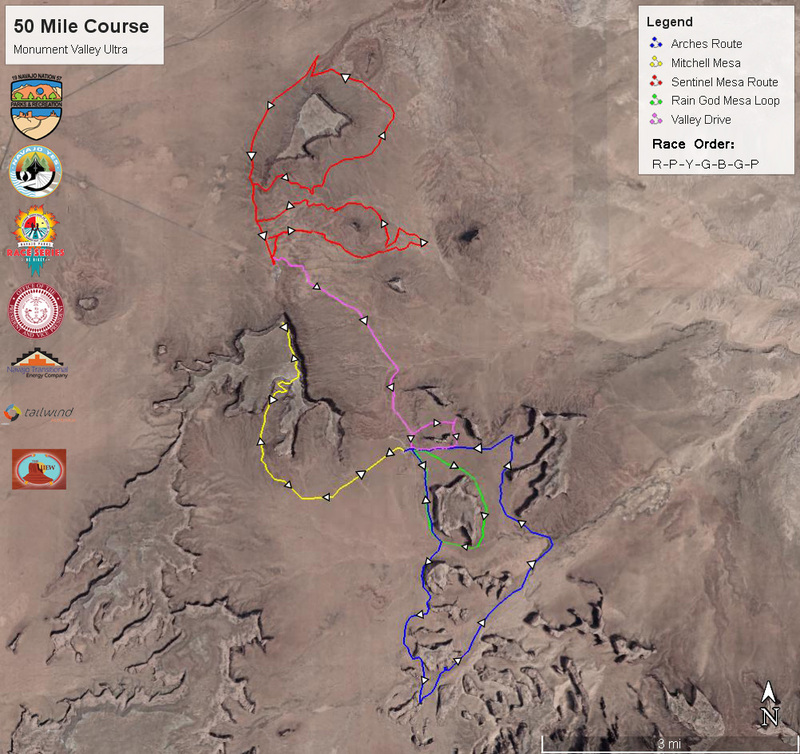 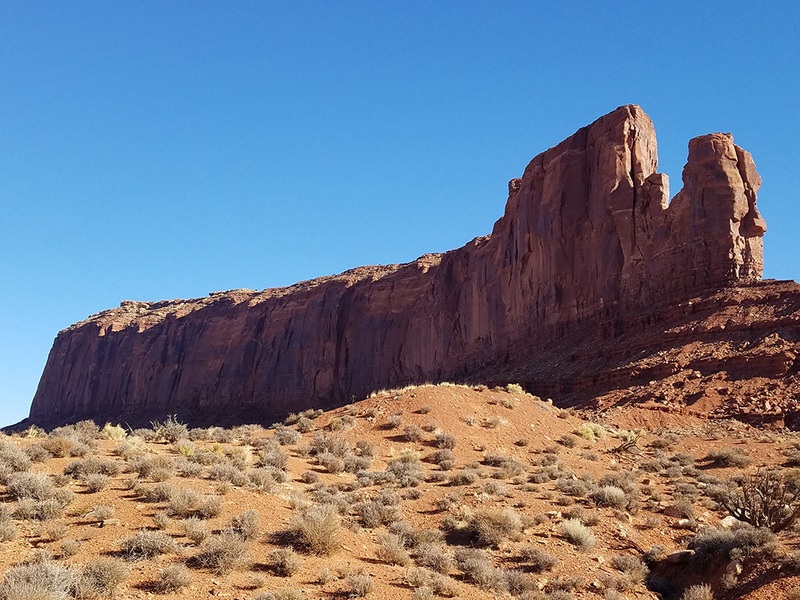 The Monument Valley Ultra on March 2, 2019 will feature three races on March 2, 2019: a 50-miler, 50K and Trail Half Marathon. 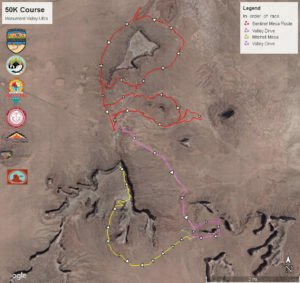 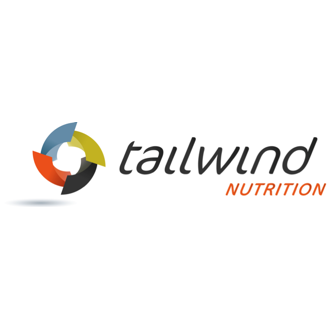 All three courses are entirely dirt, mostly singletrack and includes very challenging terrain and climbs in one of the planet’s most dramatic landscapes. 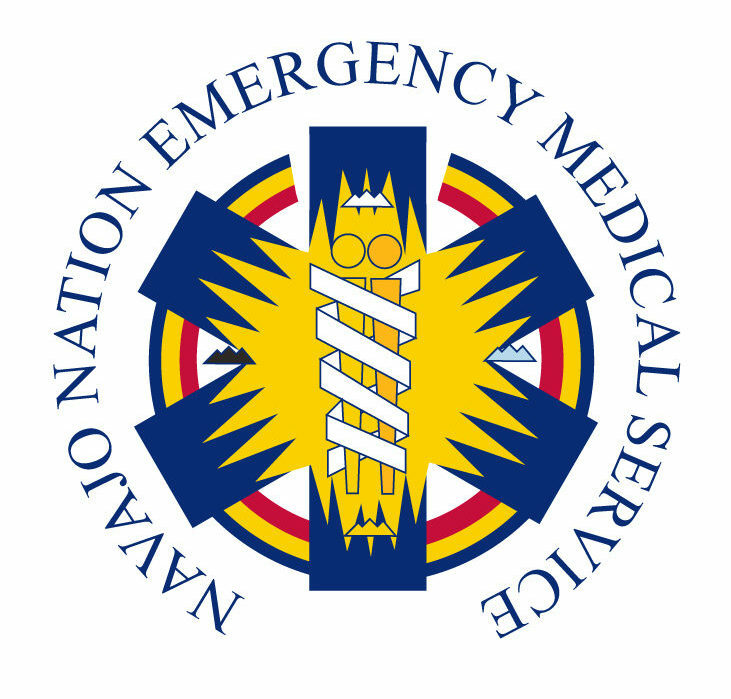 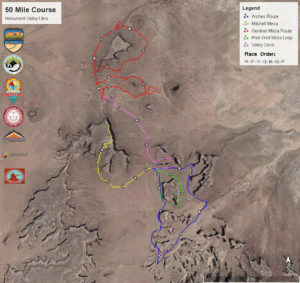 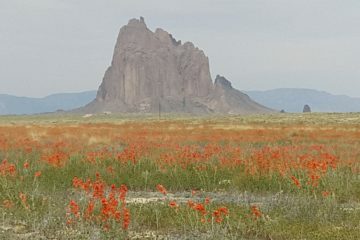 Online registration for all races is now open through February 28 at www.navajoyes.org or until the events are sold out. 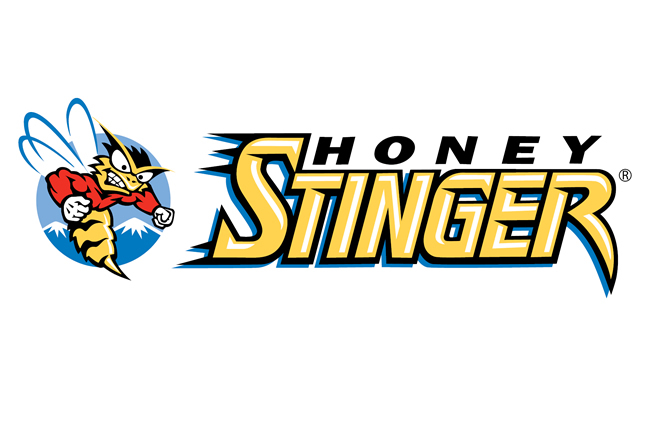 If there are still open slots, on-site registration will be held on Friday evening and Saturday morning. 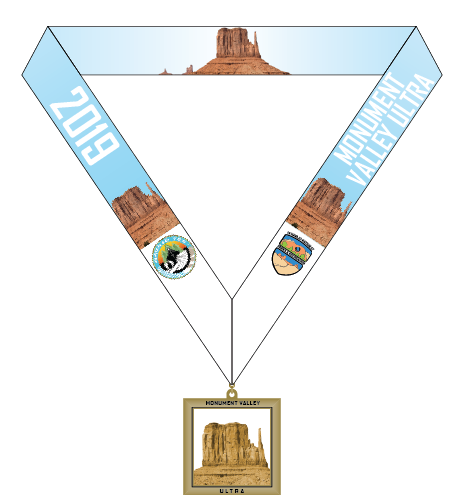 Friday packet pick-up, pre-race dinner and start/finish will all take place in the park Visitor Center and at The View Restaurant. 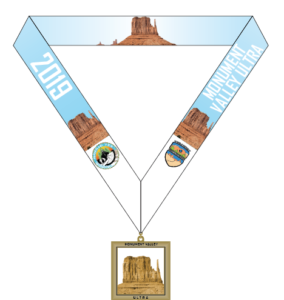 All proceeds benefit the Navajo Trails Initiative, Dine’ Bike Project and other youth/community wellness programs across the Navajo Nation. 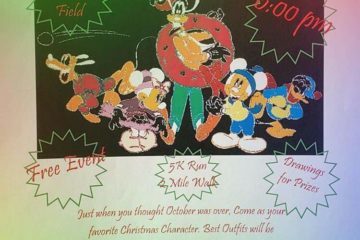 Contact Tom at 928-429-0345 for general race info If you have any other registration questions, , please contact Josh at 970-403-2794.